Spring is finally here. 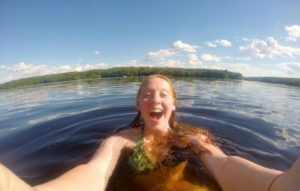 We would say “it’s time to whip out the sunscreen”, but we hope you have been applying throughout the fall and winter season too! 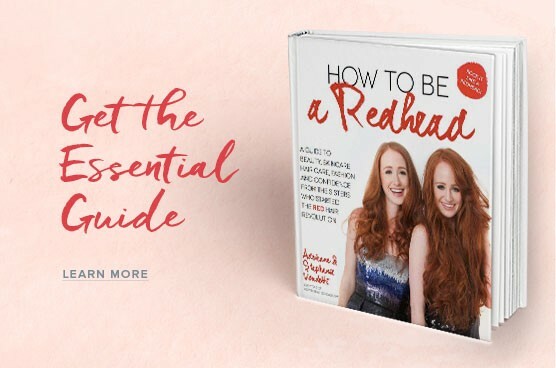 It is important to protect your redhead skin year round because redheads are more prone to having melanoma even if they don’t get a sunburn. We must take extra precautions to stay safe and make sure to get checked regularly by a dermatologist. 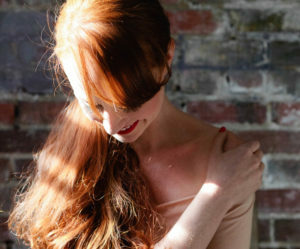 Each year, we break down our favorite sunscreens to rock. PCA Skin Active Broad Spectrum SPF 45 is our go-to for the face. 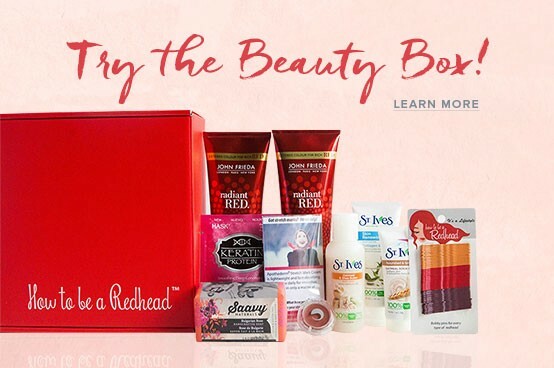 It’s lightweight and won’t clog your pores. 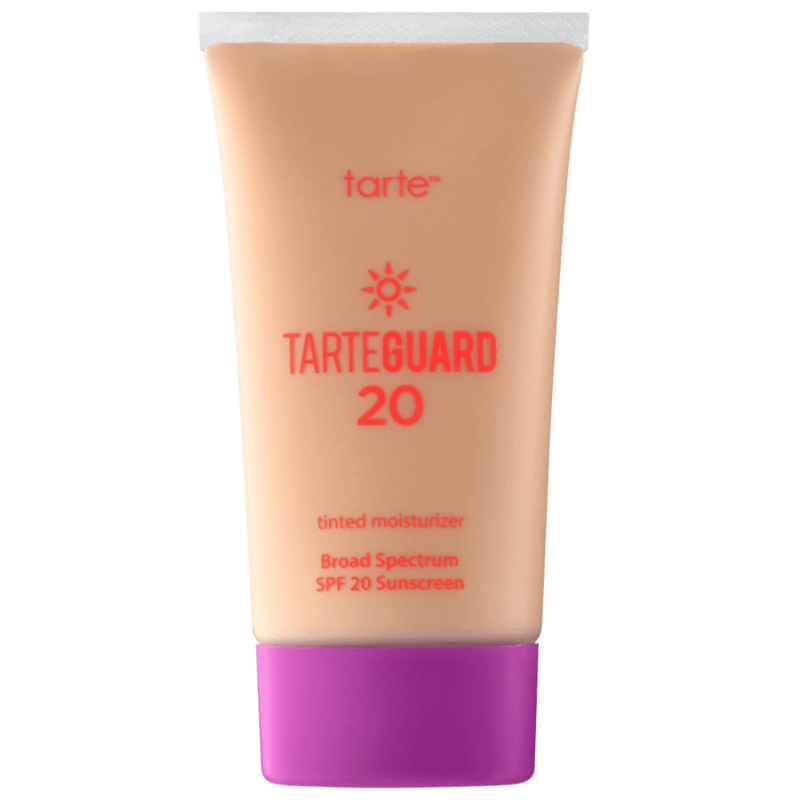 Tarteguard 20 Tinted Moisturizer Broad Spectrum SPF 20 Sunscreen comes in Light, Light-Medium and Medium. It’s the last step in our skincare routine and also acts as a great foundation. Apply a dime-size amount to your foundation for extra protection. 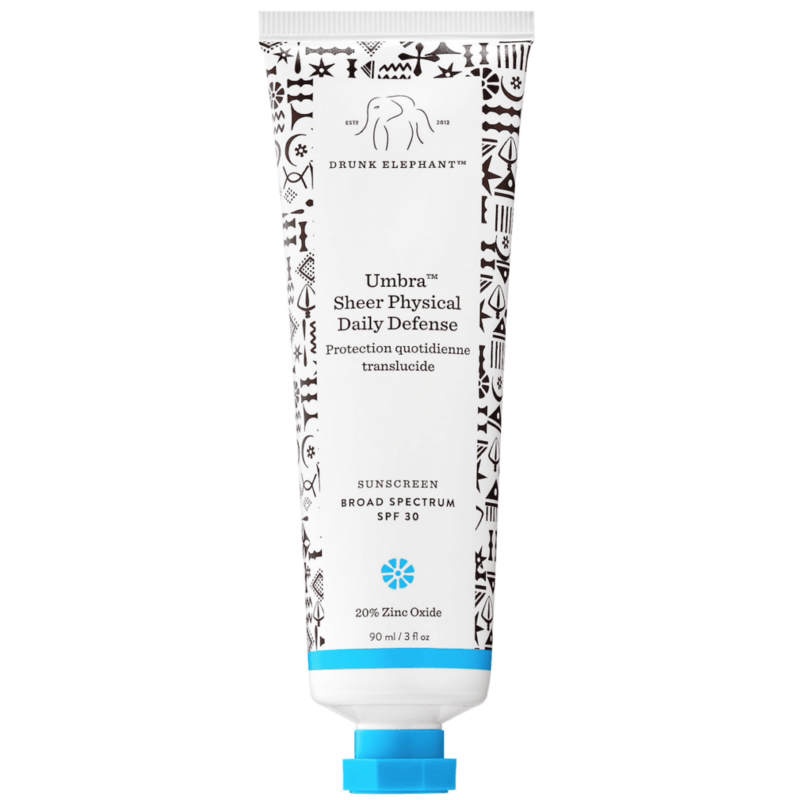 Drunk Elephant Umbra Sheer Physical Daily Defense Broad Spectrum Sunscreen SPF 30 has been a staple in our purse for years. 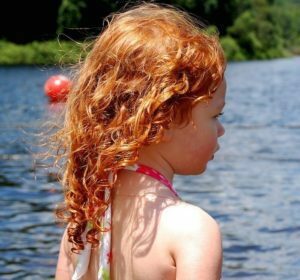 This daily sunscreen is great for all skin types, especially those who are sensitive. 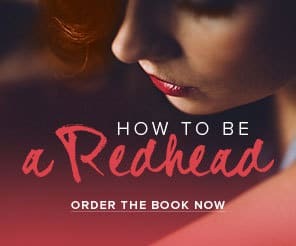 Every redhead should own a stick sunscreen. 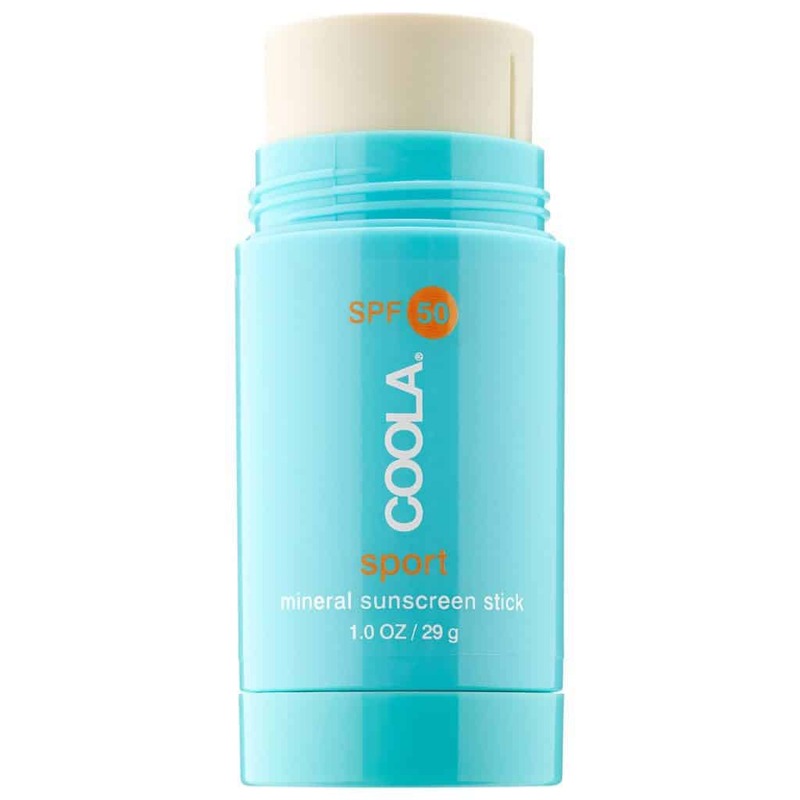 Coola Sport Mineral Sunscreen Stick SPF 50 is portable, easy-to-use and water-resistant. Supergoop! 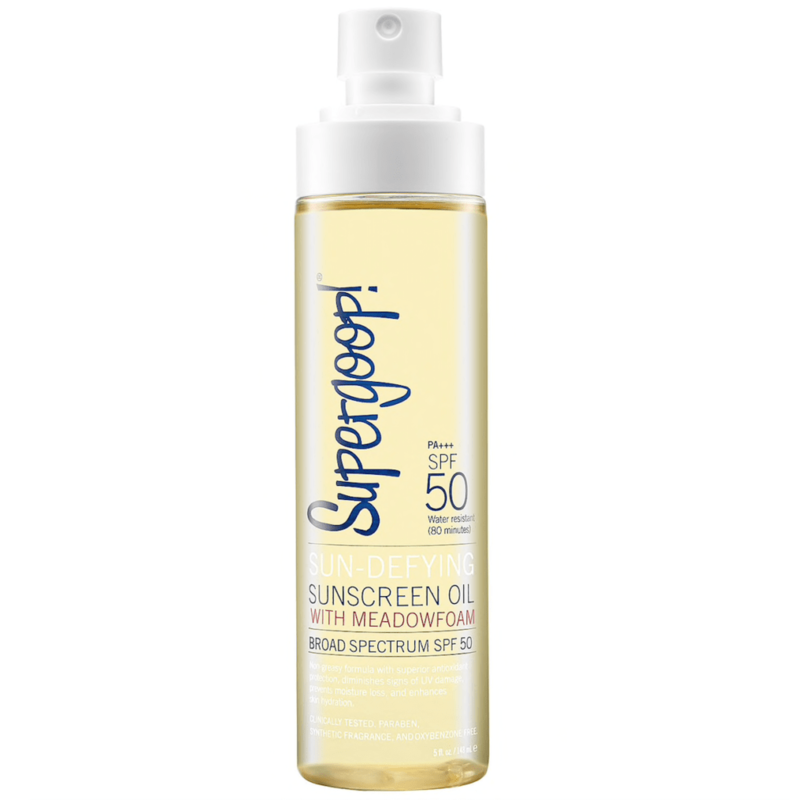 Sun-Defying Sunscreen Oil with Meadowfoam SPF 50 is infused with argan oils to help hydrate the skin while protecting it too! 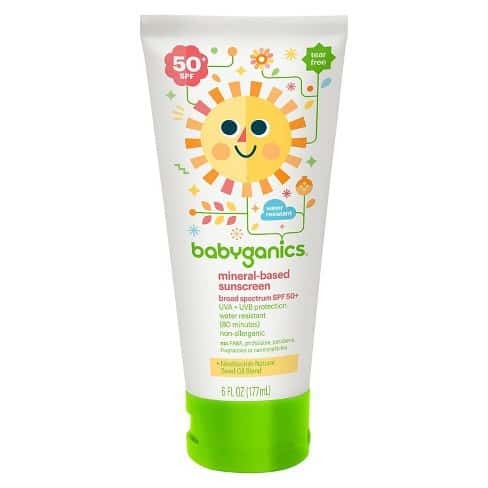 Protect your babies with Babyganics Mineral-Based Sunscreen, SPF 50+. Don’t forget the lips! 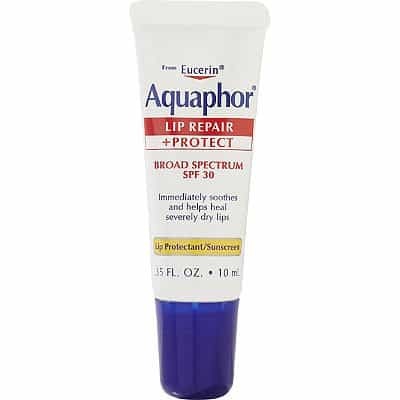 Aquaphor Lip Repair + Protect Broad Spectrum SPF 30 can be used by itself or as base or topper with your favorite lipstick. 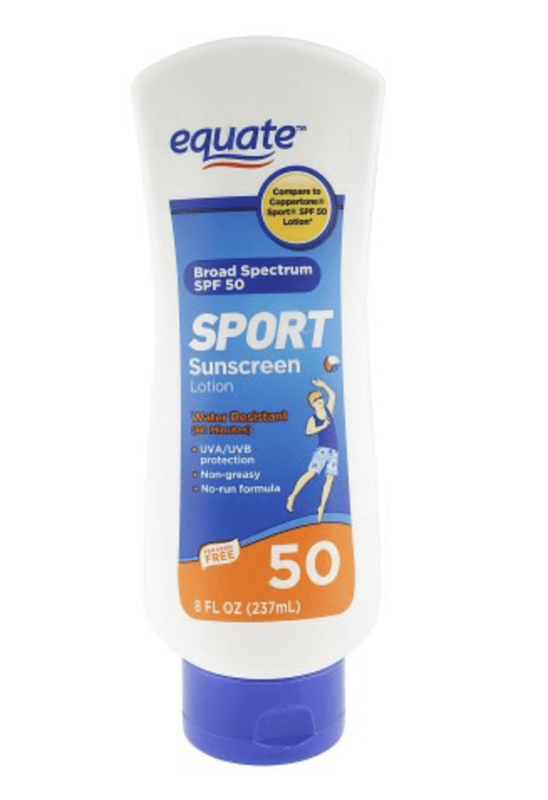 You can’t go wrong with Equate Sport Sunscreen Lotion Broad Spectrum SPF 50. It’s affordable, non-greasy and is water-resistant for up to 80 minutes.